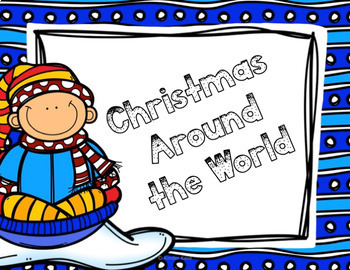 Have some fun exploring how other countries celebrate Christmas with this fun download! 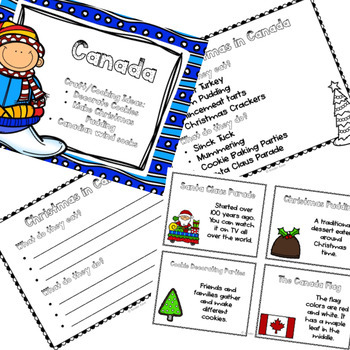 It includes a worksheet for the student for each country, a teacher copy, vocabulary cards, and a few cooking and craft ideas. This packet doesn't include printables for the crafts or cooking ideas.